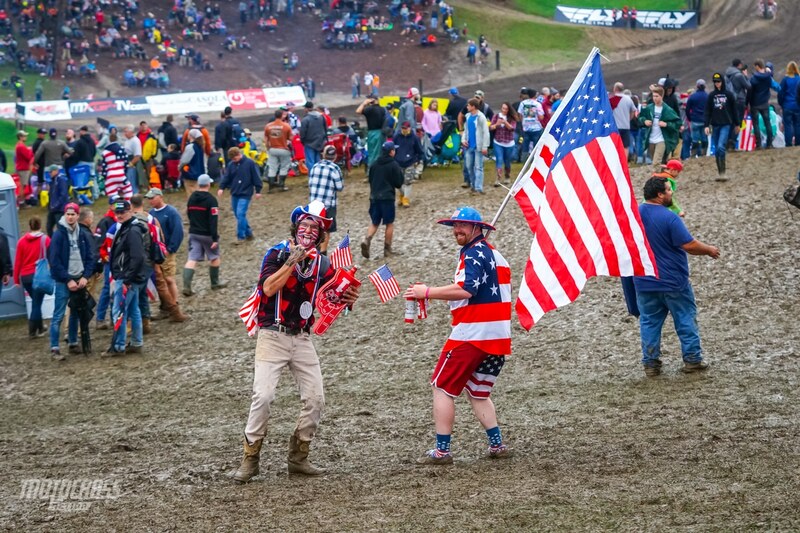 Team USA has the support of their fans lining the fences in Red Bud. 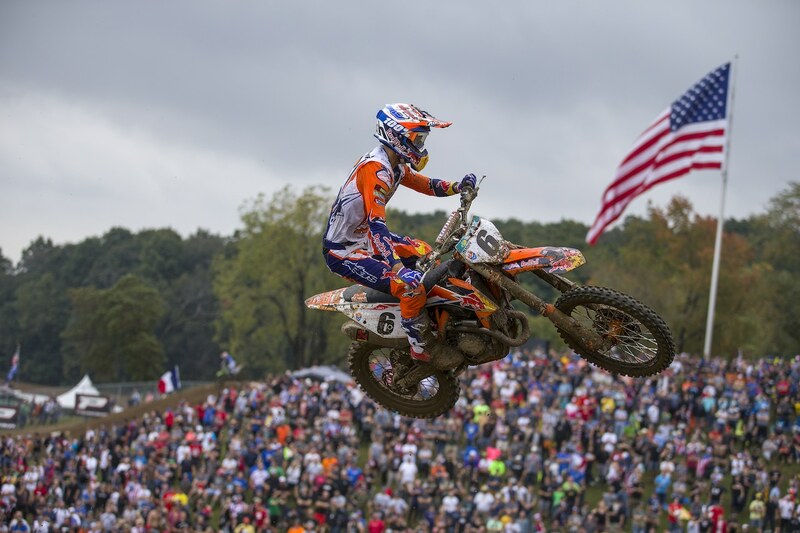 The 2018 Motocross des Nations in Michigan was held at the famous Red Bud track. Fans gathered from around the world to see the best riders in the world race together. Most people have been talking about the battle between American Eli Tomac and Jeffrey Herlings of the Netherlands. 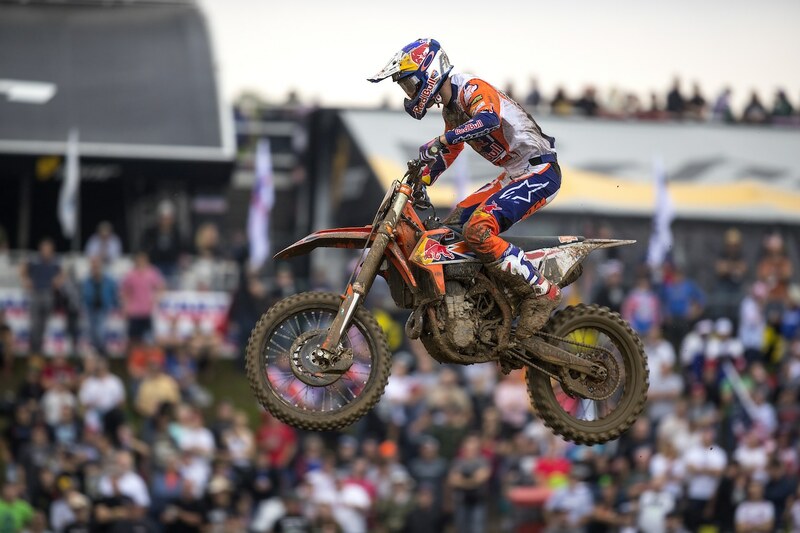 Although when Herlings raced last year in America on Tomac’s home turf at the 2017 Ironman National, Herlings cleaned house. Although this race isn’t about a battle between two riders, it is against countries. These three-rider teams are representing their country for the honor of being the best in the world. Team France came to Red Bud with a four-year winning streak. Team USA hasn’t won since 2011. Although odds were in Team USA’s favor as we have never lost the MXDN’s when it has been on American soil. We hoped that would stay true for 2018. 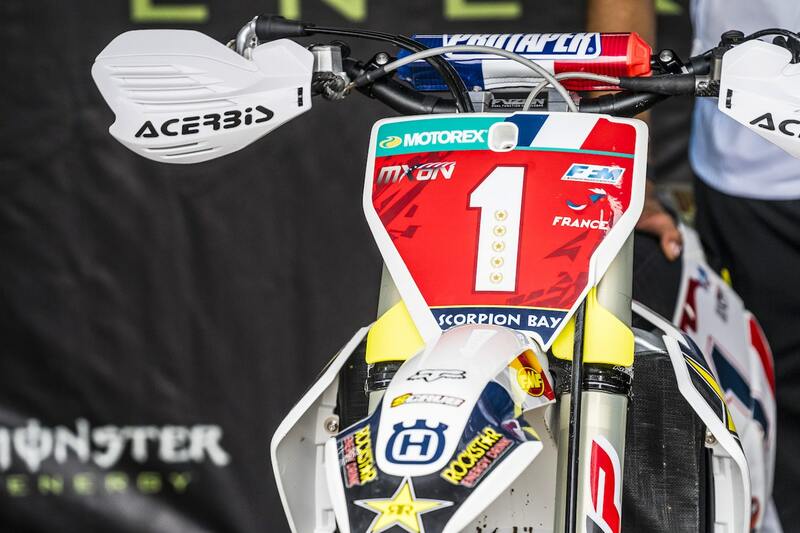 Team France wins their fifth Motocross des Nations in a row. Glenn Coldenhoff had a perfect day by winning both his motos. Glen Coldenhoff was the winner of race 2. 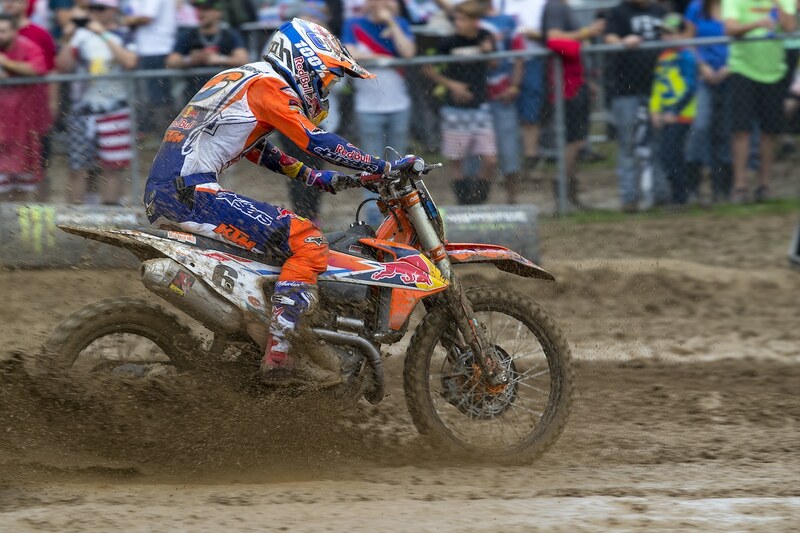 Jeffrey Herlings won the first race, although it was Team France who is in the lead after the first race.